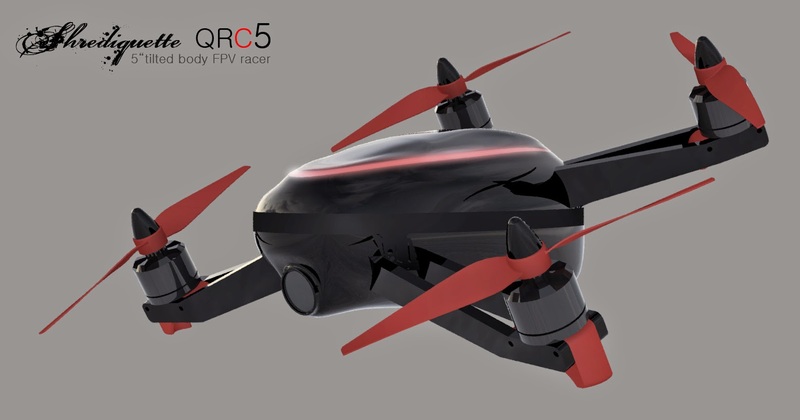 FPV racing is becoming really popular (yaay! 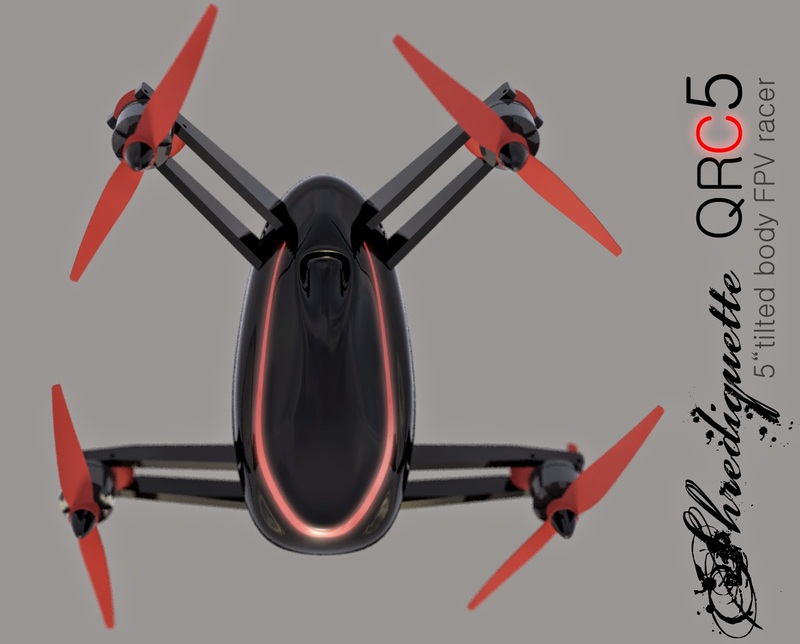 ), and I will be attending a nice FPV race event in about two months in Saarbrücken (http://fpvairrace.de/). 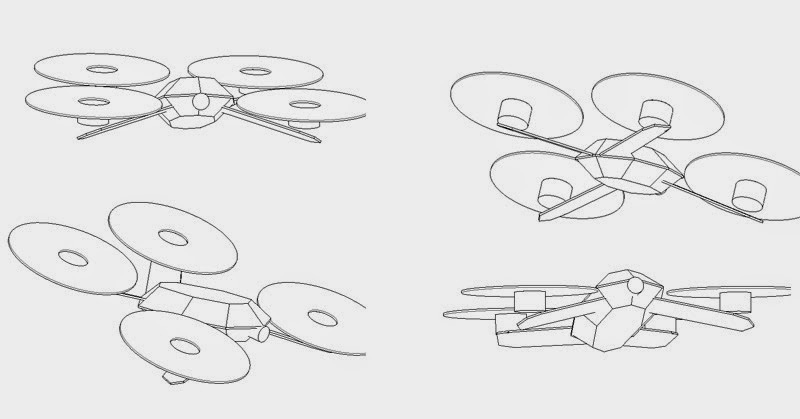 I will compete with the GEMiNi, and eventually with a new tilted-body quad design with 5" props and MN1806 motors. I am posting some very early and not so interesting concept pictures. I am doing this to keep my motivation high: My time for the hobby is still severely limited, but I really want to build some new stuff - and this post helps to remind me of what I want to do... As soon as there is some progress, I'll update this text.